With its colorful history and ancient world charm, Athens truly is one of the most interesting locations to get married at. 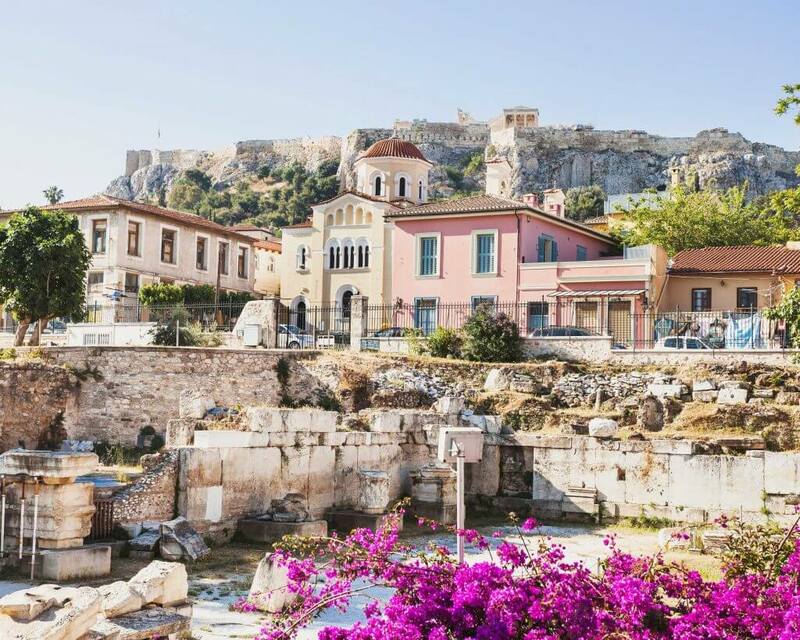 Named after the goddess of wisdom, the arts, and civilization, Athens is home to incredible sights, sounds, and stories, that create the perfect backdrop for the most romantic and unforgettable weddings. The first step when getting married is finding your wedding planner in Athens. Of course, you would want someone who knows the city like the back of her hands. Someone who truly can give you the ultimate Athens wedding that you’ve been dreaming of. There are just a few that can actually give you this kind of treatment, so it’s best to do your homework and search for the best. 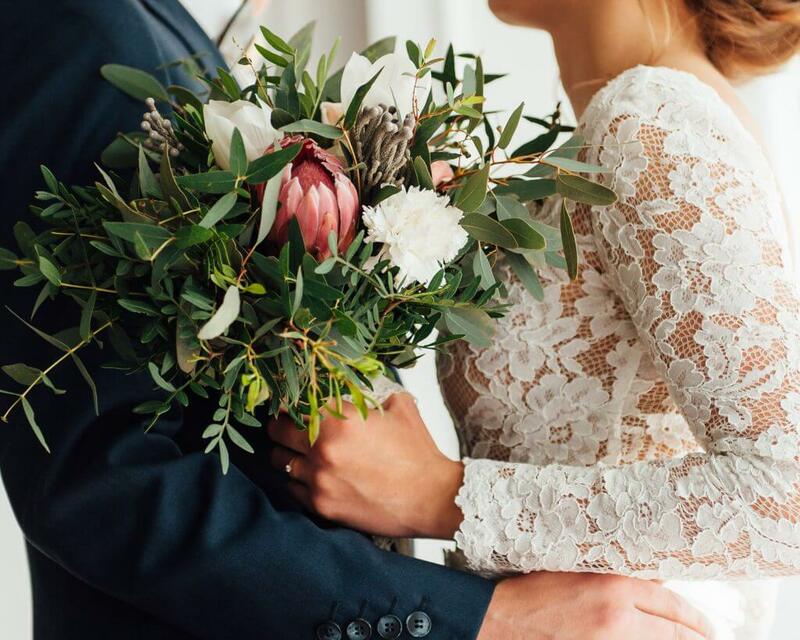 But if you need more convincing on why you should tie the knot in this beautiful city, we’ve listed down the top reasons why you should get married here based from a local wedding planner’s perspective. Read on! Deemed as the “mother of modern civilization”, Athens is teeming with historical and cultural sites that have stood for centuries. 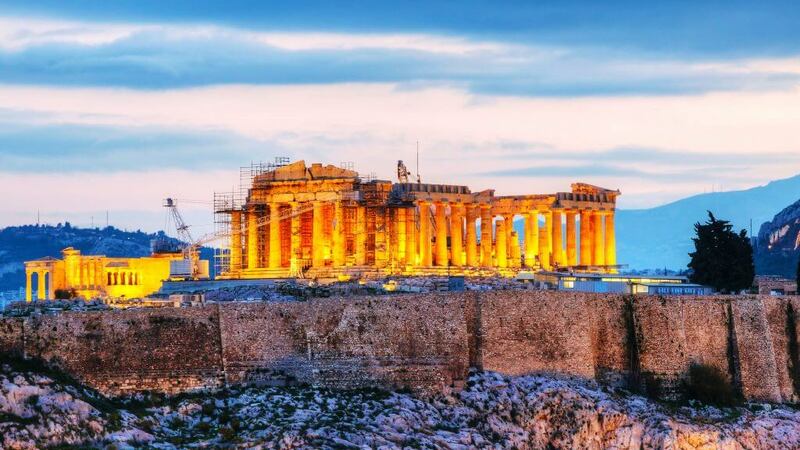 Athens boasts of delightful temples and museums that serve as reflections of the captivating years that have gone by. On top of the list are the Acropolis right at the center of the city and the Temple of Poseidon, surrounded by the sea at the coast of Athens. With the help of your wedding planner in Athens, you can have a hotel wedding in the city with a view of any of these two majestic structures. 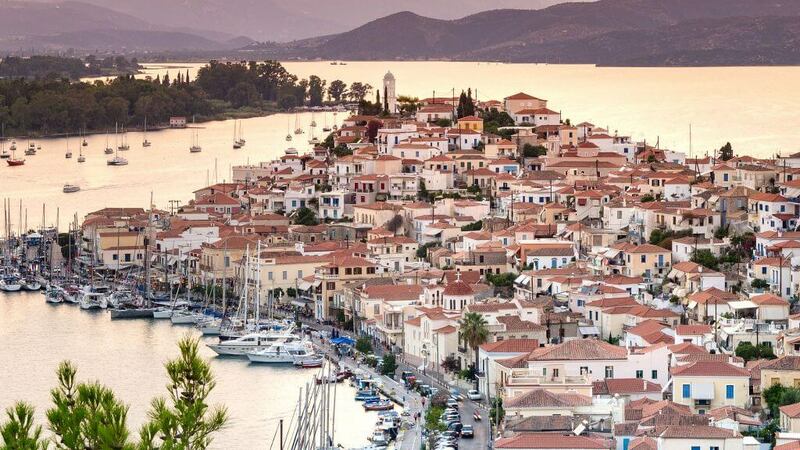 Aside from culture and architecture, another thing that will draw you to Athens are its people. 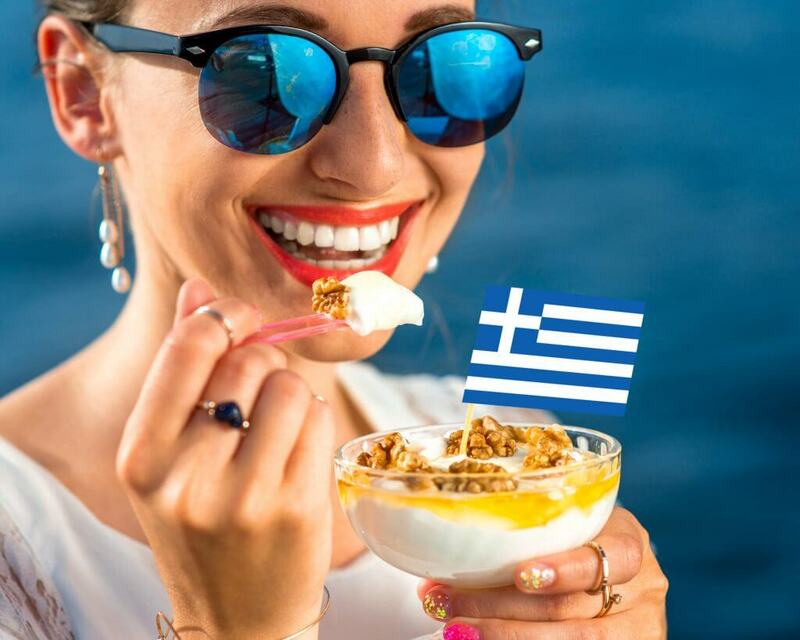 Athenians are a friendly bunch, always with a ready smile and a helping hand. The city is a melting pot of cultures, that’s why Athenians are known to be very open to new experiences and ventures. Don’t hesitate to introduce your own background and traditions in your wedding, for the locals will appreciate, embrace, and respect them as their own. 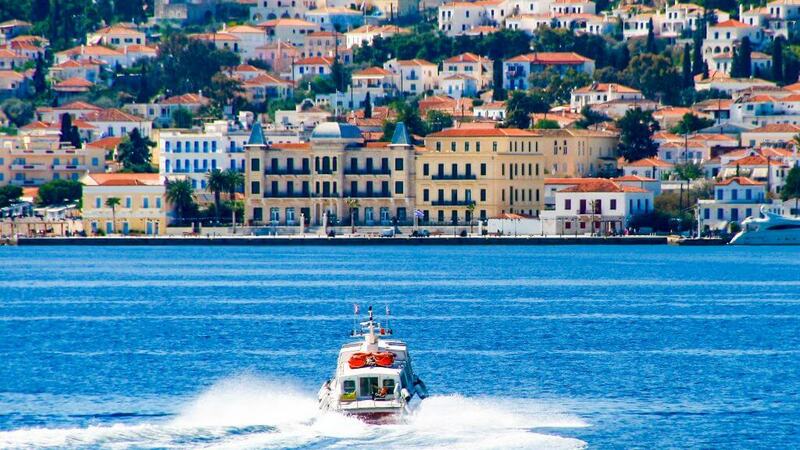 As Athens is one of the most popular cities in the world, getting there won’t be a problem. There are literally hundreds of direct and non-stop flights to Athens International Airport in Spata from all parts of the globe. This ensures that you and your guests won’t feel exhausted before the big day. You can choose from luxury to budget airlines, too! 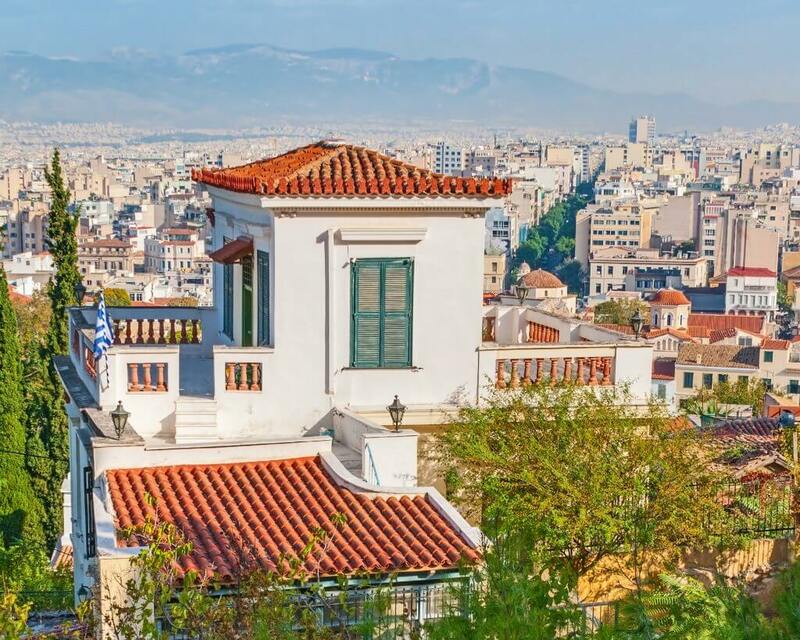 Be it in a luxury or budget venue, there’s a beautiful Athenian view for you and your guests. The city is surrounded by four mountains and is facing the sea –the perfect blend of sceneries to go with a romantic wedding. There’s also the hills like Lycabettus and the Athenian Riviera. You can ask your wedding planner in Athens to scout for a location that suits your motif best. 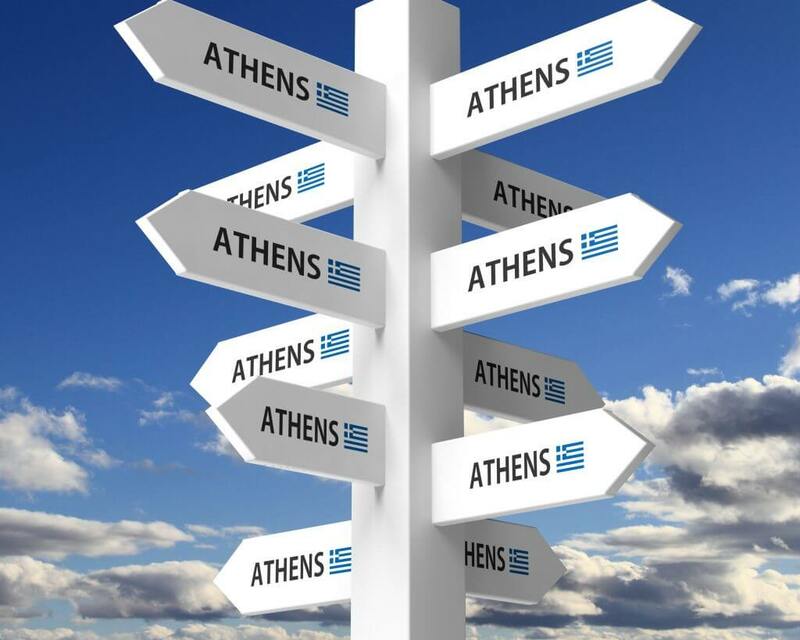 If you’re worried about getting around, Athens have various options for you and your guests. There’s a modern transport system that consists of buses, trams, trains, and even ferries. Also available are transport network vehicle apps like Uber, car rentals, and chauffeur services. For your wedding, the lovely people of the aristocratic neighborhood of Kifisia have carriages which you can rent. Just like any other big city, Athens has it all when it comes to wedding vendors. From florists to make-up artists and photographers, down to wedding cinematography and transport, the city is teeming with talent and topnotch service. And of course, the wedding is not complete without your own wedding planner in Athens. You can get full planning services and even one-day coordination, depending on your budget. Whatever your dream reception is, you can make it come true in Athens. Luxury hotels with a rooftop view like St. George Lycabettus is perfect for grand celebrations. If you’re in for a more laidback setting, you may want to check out the neighborhood of boutique hotels down the Athens Riviera. If you want to be surrounded by nature on your big day, try considering a lakeside romantic reception. Lastly, if you want to infuse history to your wedding, hold it in one of Athens’ museums or stone houses. The options are endless! Complete your wedding with a banquet of the most delicious food! Athens has a number of fine catering and restaurants that can serve your celebration be it for a seated reception or a grand buffet. Choose from a wide number of sumptuous Greek dishes and other cuisines. 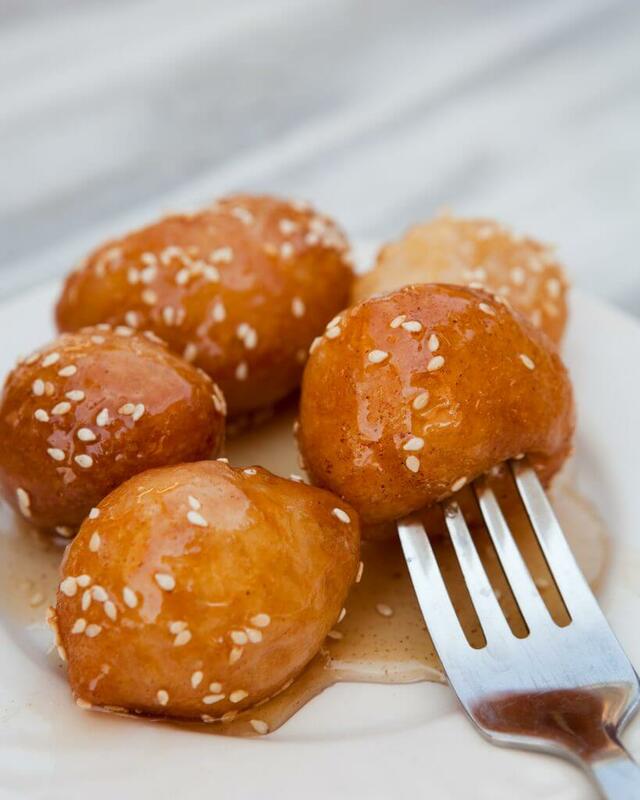 Top everything with a table of sweets like loukoumades or Greek donuts, cupcakes, filo pastries, and pudding. Infuse a touch of Greek tradition by serving pastelia, a delicious dessert with almonds. Locals serve this on weddings because the honey used in the dish is believed to help the couple stick together forever. Sweet! One of Athens’ allures is its fine weather all year round. Each month has a special highlight for guests, whether it be a festival, an outdoor affair, or a tourist spot. If we’re going on specifics, the best time to set your wedding is from April to November. If you want a warm outdoor or beach nuptial, go for mid-May ‘til September. The advantage of holding your wedding in Athens is that most venues offer a contingency plan in case there’s a threat of rain. It’s also not as windy versus having a ceremony on one of the islands. Athens is a center of cultures, traditions, and religion, that’s why any type of ceremony – Catholic, Orthodox, Hindu, and even Civil – is possible here. In the center of the city is the Agios Dimitrios Loubardiaris or near the coast is Agia Marina, both can be the setting to your fairytale wedding. 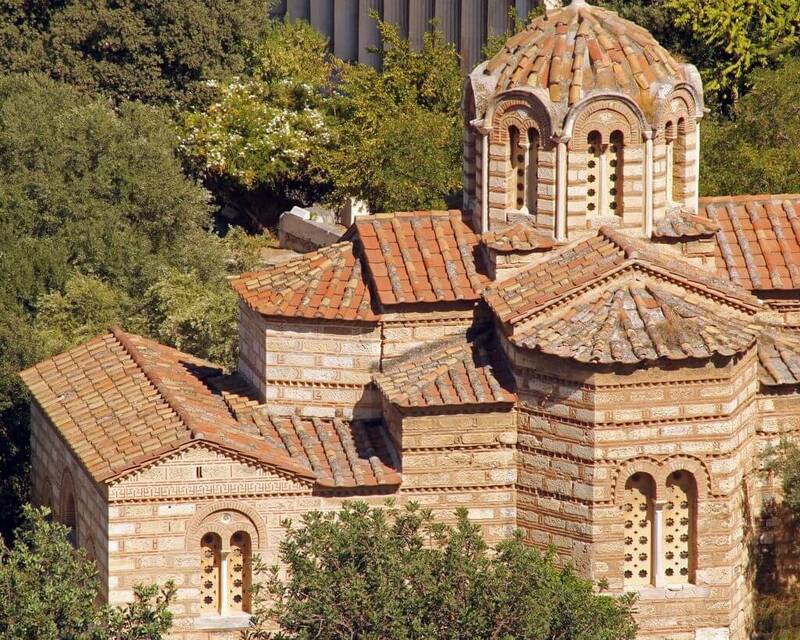 Most venues in Athens have quaint hidden chapels where you can exchange your “I dos.” You can also ask your wedding planner in Athens for the most ideal one depending on the ceremony of your choice and the number of your wedding party. 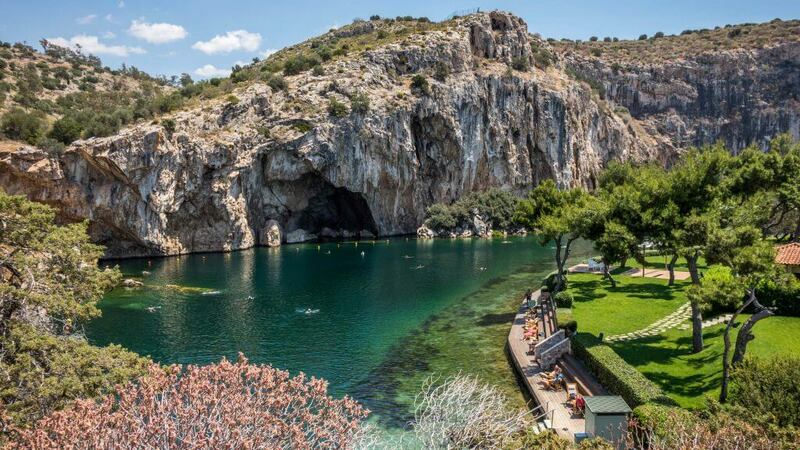 Before you say your “I dos”, take advantage of Athens’ beautifulBefore you say your “I dos”, take advantage of Athens’ beautiful scenery by holding your pre-wedding activities here. Every corner is picture-perfect, and you won’t have a hard time finding the right spot for a shoot, a welcome dinner, or a small get-together with your guests. 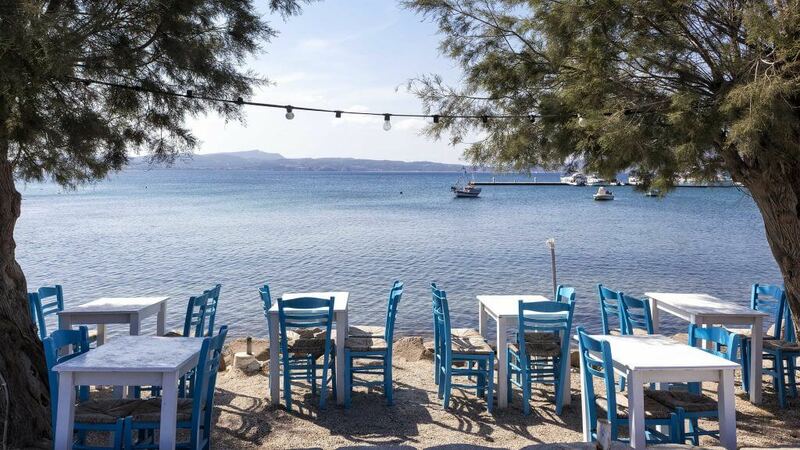 Enjoy the Mediterranean sun by having a beach-themed shoot in one of the Saronic islands like Spetses or Poros, or a history-packed tour at the Acropolis, the Ancient or the Roman Agora, and the Temple of Olympian Zeus. Lastly, wine and dine your guests in one of Athens’ gorgeous restaurants. 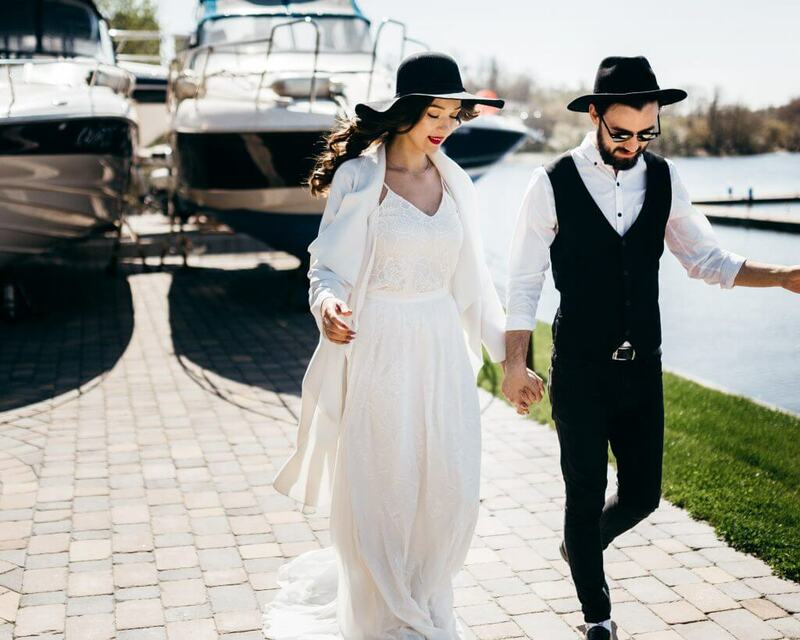 As a city that’s facing the ocean, Athens is one of the best locations to hold this increasingly popular wedding trend – a yacht wedding! There are a number of marinas and docks in the city where you can rent a boat for your ceremony. Choose based on your budget — a small motorsailer or a luxury yacht. Cap off a romantic day by watching the sunset in Athens. 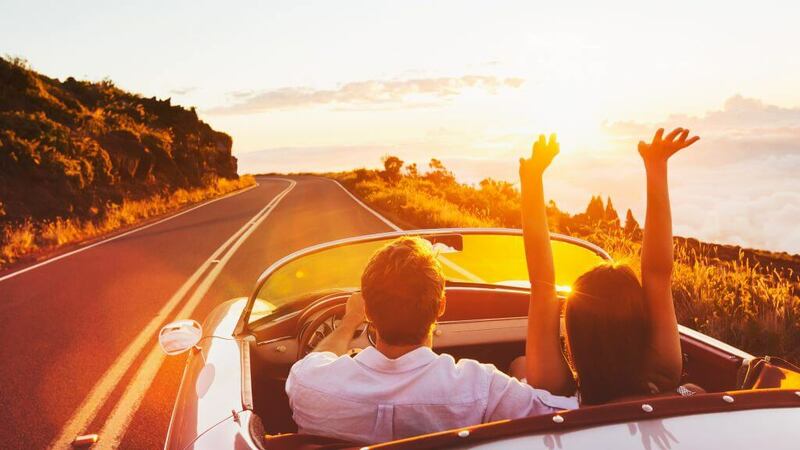 Like Santorini, the city has its fair share of sunset spots due to its hilly terrain. 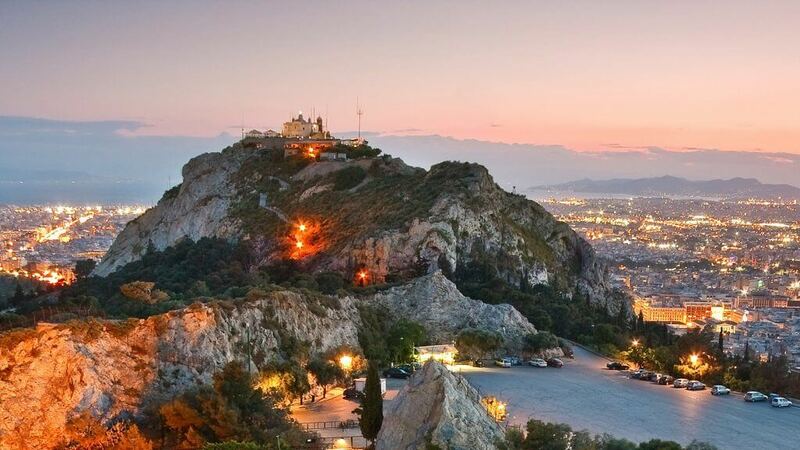 Catch some breathtaking moments at Lycabettus Hill or Strefi Hill. You can also do it by the beach at Cape Sounion. 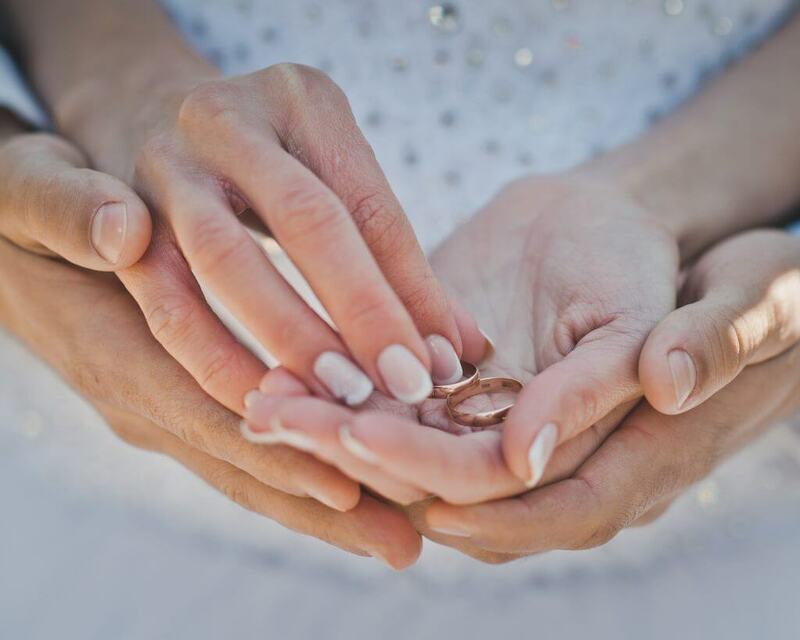 Do not worry about the budget, your wedding planner in Athens will make sure that whatever your fund is, your wish will become a reality. The city is a dream when it comes to both extravagant and simple nuptials, with lots of venues, hotels, and suppliers to choose from. Athens is a real proof that you can have the most unforgettable ceremony without blowing lots of cash. Everything you can ever need for your wedding, you can find in Athens. The city hosts the best boutiques with the most beautiful gowns, shoes, and jewelry. 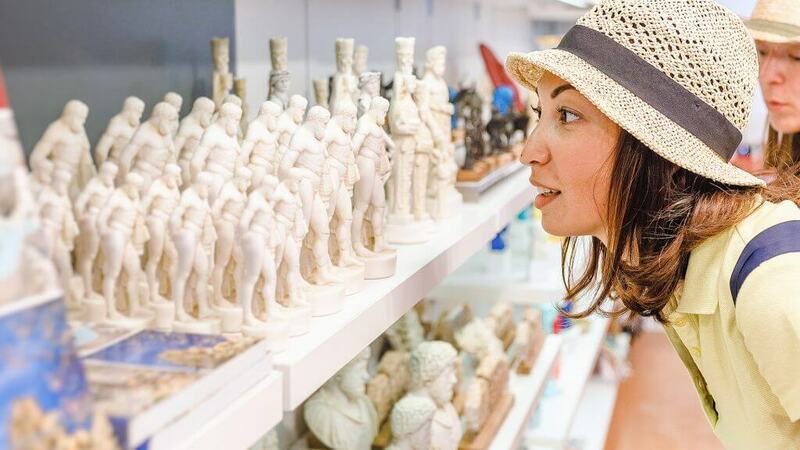 If ever you forget to bring something, there are a couple of shopping districts within Athens that you can visit like Kolonaki and Ermou. If you want to buy quirky Greek favors, drop by Monastiraki or Plaka, too. Athens is an English-speaking city, so you’ll instantly feel at home. You’ll be able to communicate easily with your suppliers, and if ever you need translation, your wedding planner will do it for you. Exchange your vows in Greek or English – that won’t be a problem! The best place to infuse the magic of the ancient world and the beauty of the modern city is Athens. 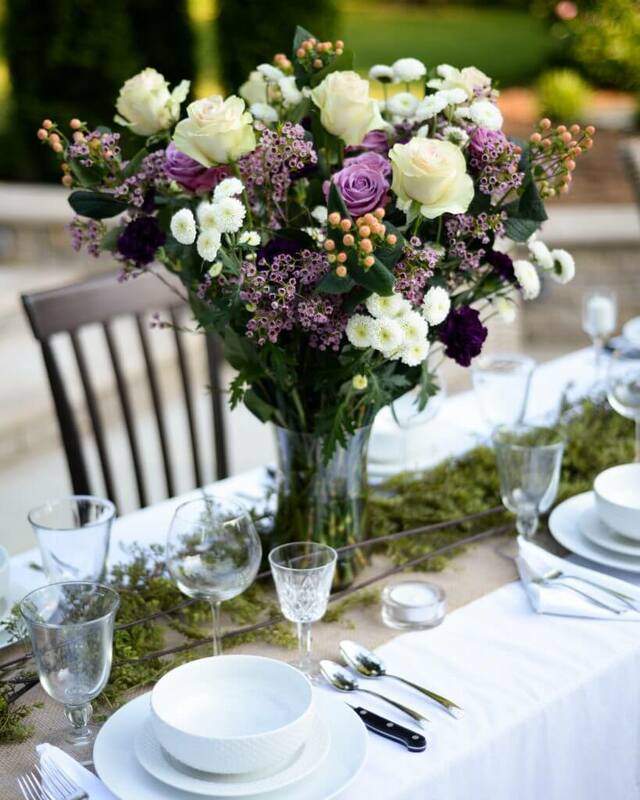 If you want to add a touch of Greek romance to the event, don’t hesitate to tell your planner. She’ll surely find a local tradition to include in the program.